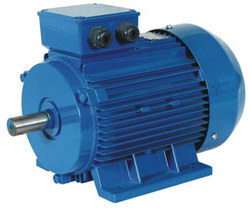 Vraj Engineering is a leading suppliers of electric motors for various applications including hydraulic units, pumps and ventilation systems within both land-based industry and the marine sector. Our brand has stood for exceptional product reliability and performance. Vraj brand products are designed to serve a variety of industry and commercial applications including. 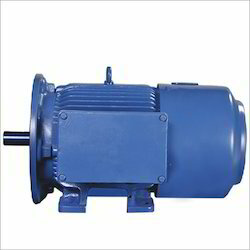 We are offering crane duty motors from reputed brands such as Crompton Greaves Ltd. Bharat Bijlee Ltd, Siemens etc.